Greater Nevada Credit Union is offering the residents of Nevada a chance to earn up to 4.00% APY on balances up to $50,000. Below is all the details you need to earn 4.00% APY on your funds when opening a Greater Nevada Credit Union Rewards Checking Account. In addition to the current rate from Greater Nevada Credit Union, you can also take advantage of a range of great promotions from banks such as HSBC Bank, Chase Bank, Huntington Bank, Discover Bank, TD Bank, BBVA Compass Bank or CIT Bank. 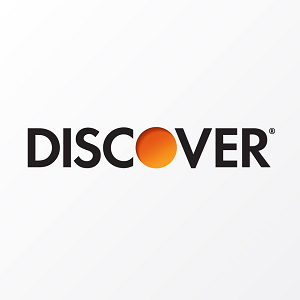 With Discover Cashback Debit account:• Earn 1% cash back on up to $3,000 in debit card purchases each month, which lets you earn up to a total of $360 Debit Card Cashback Bonus per year. 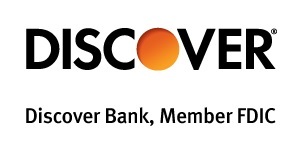 • With over 60,000 no-fee ATMs in the U.S., Discover is always nearby. • Move money easily and securely with just a few clicks or taps (transfers to existing discover accounts are immediate)! • Manage your account and avoid late fees by paying bills online. • Deposit checks on the go with your phone or automatically with direct deposit. 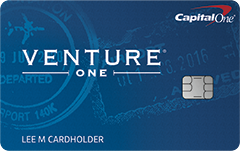 Credit Card Funding: Up to $5,000. 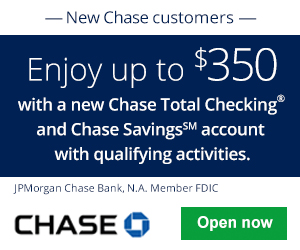 Greater Nevada CU Rewards Checking Account: If this account appeals to you and you qualify, apply today! Have at least nine (lowered from 15) debit card purchases. If you’re active with your checking account and able to meet the monthly requirements listed above, definitely consider opening a rewards checking account so you can earn rewards and interest on your funds. Also, if you have any info regarding the credit card funding, credit inquiry, or the early account termination fee, please let us know. If you have had any experiences with this bank, please let us know in the comment section below. For more reward checking accounts, you can check out our entire list of Best Reward Checking Accounts.